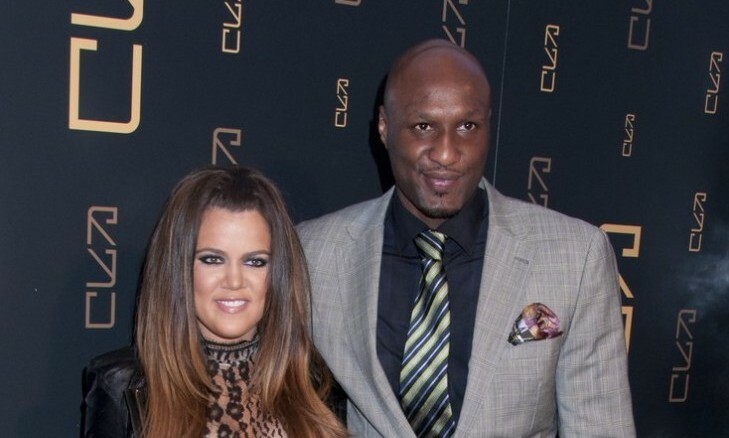 Khloe Kardashian and Lamar Odom may be sickeningly cute on their new reality show, but that doesn’t mean the two don’t have disagreements. E! Online reports that when the couple recently spent some quality time together on a hilltop overlooking Los Angeles, Kardashian brought up her husband’s best friend, Jamie. The 26-year-old said she thought Jamie was taking advantage of Odom, who was ignoring it because of their friendship. The NBA pro finally agreed to talk to his pal to sort things out. What do you do if you have an issue with your partner’s best friend? 1. Make it work: If you don’t get along with your partner’s pal, keep trying. Don’t give up on at least being friendly with the BFF because he’s an important person in your mate’s life. 2. Be careful: When you have an issue with your significant other’s buddy, bring it up delicately. To avoid starting a conflict, don’t accuse the friend of anything until you know all of the facts. 3. Have a talk: If there’s some bad blood between you and your partner’s best bud, talk to him or her to clear things up, and figure out how to improve the relationship for the sake of your significant other. Ever been in a similar situation? Share your comments below.